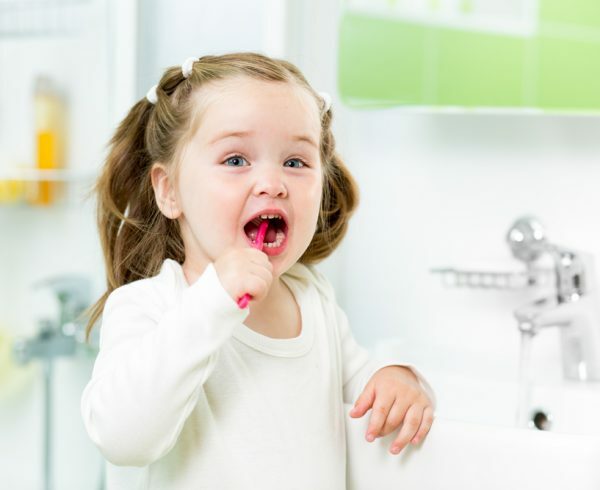 Home Diagnosing Teeth grinding – How do I know I am grinding my teeth? It is a condition whereby an individual clenches and grinds their teeth involuntarily. In medical terminology, this is referred to as bruxism. 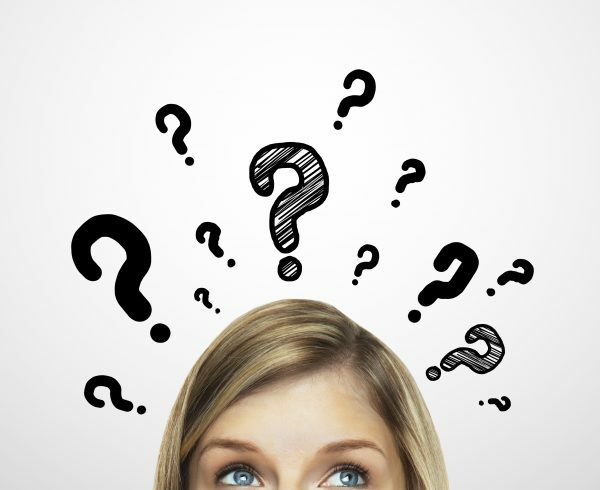 There are two types of bruxism: that which occurs during sleep (Sleep bruxism), and that which occurs during wakefulness (awake bruxism). Cause: Little is known about the natural history of sleep bruxism. There is a close relationship of the disorder to stress, and it varies with he degree of perceived emotional tension; however, the disorder may be chronic, without any apparent association with stress. Prevalence: 85-90% percent of the population grind their teeth to some degree during their lifetime. 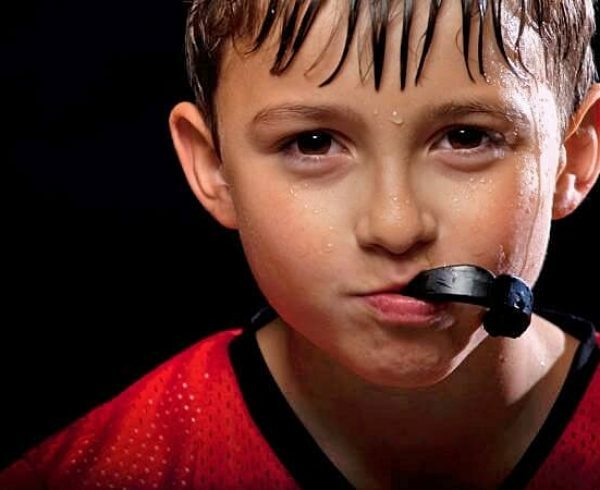 In approximately 5% of these patients, bruxism will present as a clinical condition. Children appear to be affected as frequently as adults, but longitudinal studies are not available. 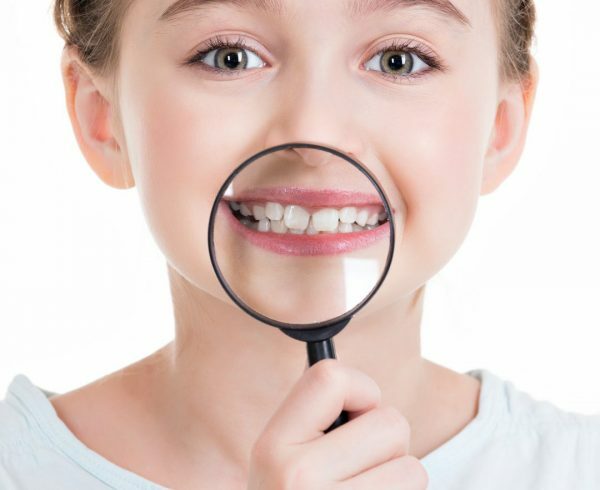 Complications: Dental damage with abnormal wear to teeth is the most frequent sign of the disorder. Damage to the structures surrounding the teeth can include recession and inflammation of the gums, and resorption of the jaw bone. 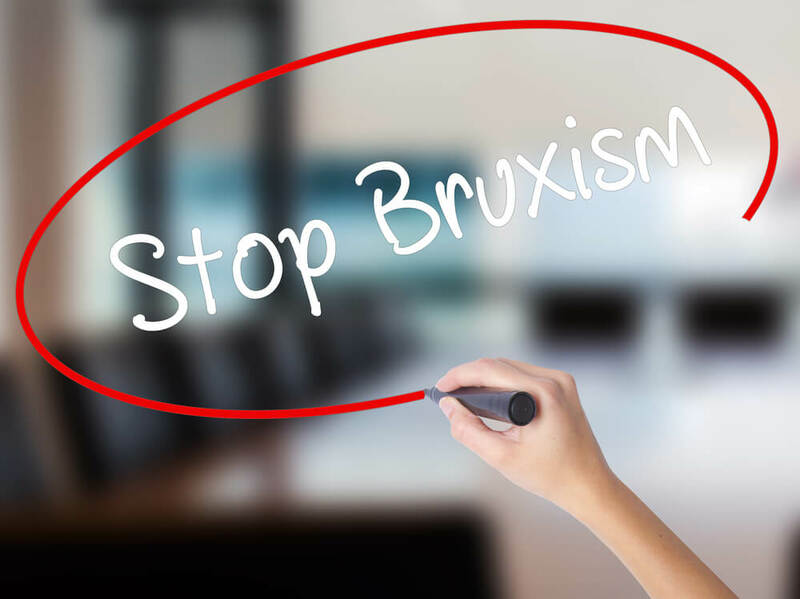 Bruxism can also lead to temporomandibular joint disorders (TMD), due to over activation of the jaw and temple muscles, often associated with facial pain. 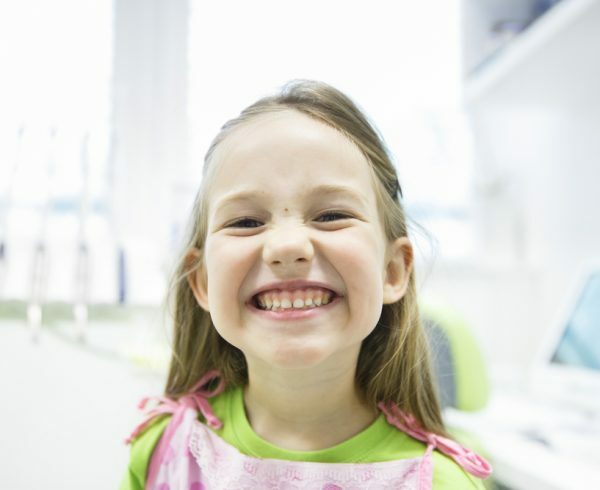 The long term implications of grinding and clenching include severely worn down teeth with persistent sensitivity, cracked teeth, and aches in the jaw, neck and temporal muscles. 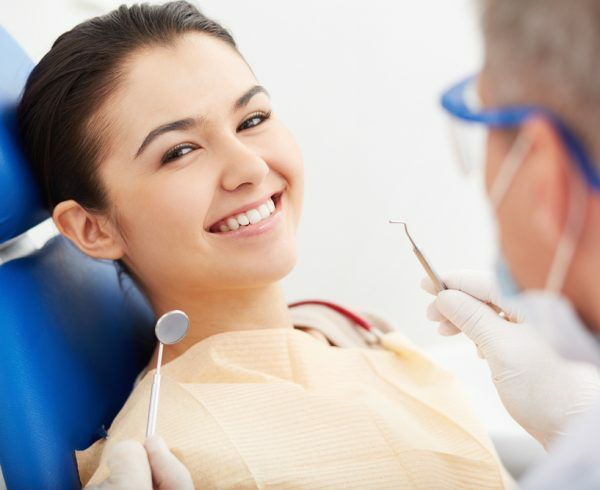 Given the potential for costly dental treatments caused by untreated tooth wear, it is critical to work closely with your dentist to proactively treat the issue before more damage is sustained. 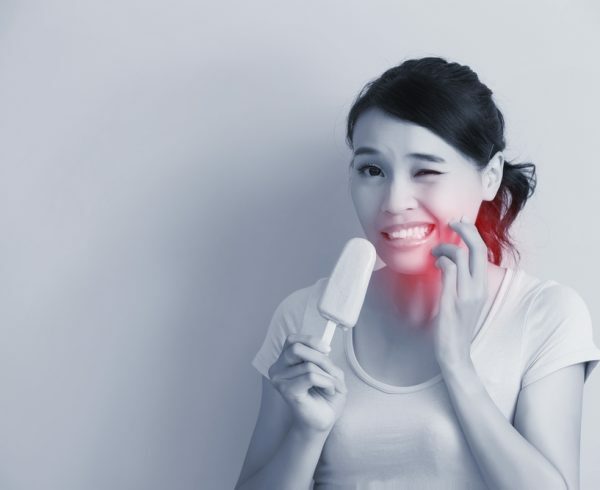 For patients experiencing tooth wear due to nighttime grinding and jaw clenching, your dentist may recommend an occlusal appliance – commonly called a nightguard or bite splint to help alleviate the complications associated with the condition. An occlusal appliance is a device that is worn in the mouth overnight and creates a barrier between your upper and lower teeth, eliminating the damage they cause by rubbing against each other. It also promotes improved jaw and bite alignment which can help address uneven tooth wear. Research has shown that a well-designed hard appliance will help to relax the musculature- reducing wear even when it is not being worn.